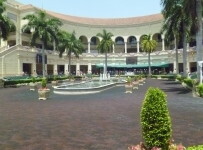 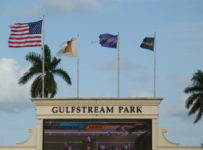 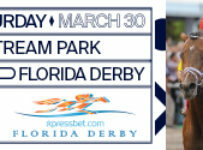 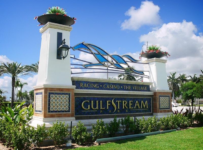 Gulfstream Park will host a 12-race horse racing card Friday, with a first post time of 12:00 PM. 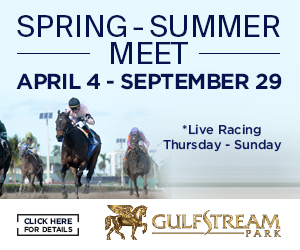 Six turf and six dirt races are planned, with no stakes races to run. 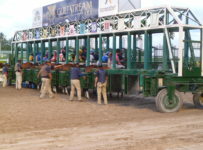 Read on for the carryovers. 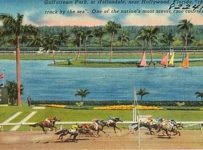 On Thursday, 83 starters ran 10 races at the Hallandale, Fla. track. 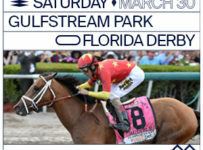 The huge anamoly Thursday was the lack of ANY FAVORITE winning ! 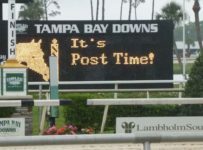 We have not evidenced that in a long time. 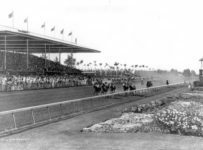 The closest favorites finished 3rd in races 3,4,5 and 10. 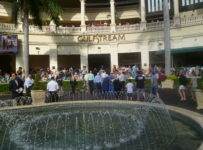 That knocked scores of folks out of the win column on the straight bets and exotics. 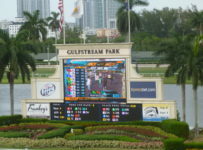 The late Pick 5 paid $57,091, and the Rainbow 6 paid a whopping $55,346 to three lucky bettors. 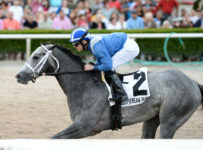 Besides the lack of favorites having much giddy-up, the last races was won by 24:1 shot Imperial Majesty, which further befuddled the bettors for the late multiple race bets. 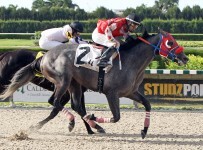 Today’s carryovers include the Rainbow 6 at $1,413,194 and the Super Hi-5 in race 1 at $23,293. 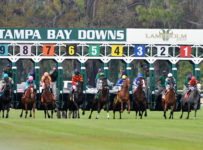 The Rianbow 6 starts in race #7 at approximately 3:02 PM.